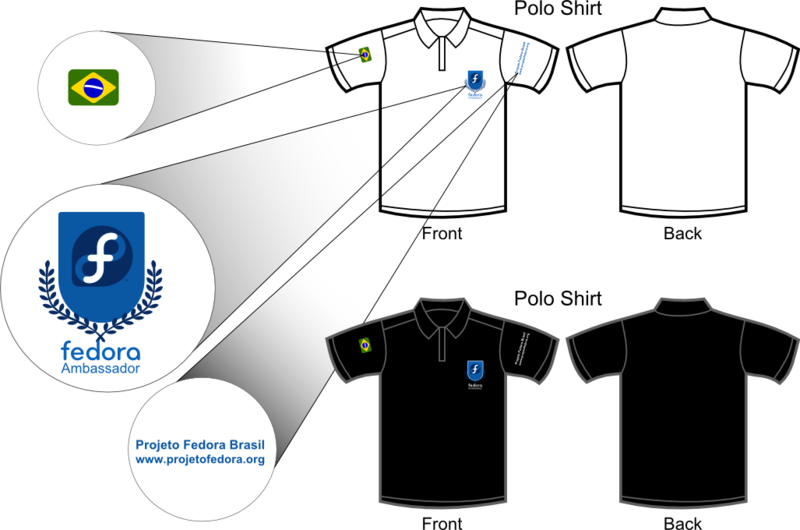 > > We made a different polo model for Brazil. > to us as Fedora Project, as flags are politically dangerous. flags for languages should apply, right?